darkSpyro - Spyro and Skylanders Forum - Spyro: Year of the Dragon - What If the "Multiple Element" Thing Existed In This Game First? 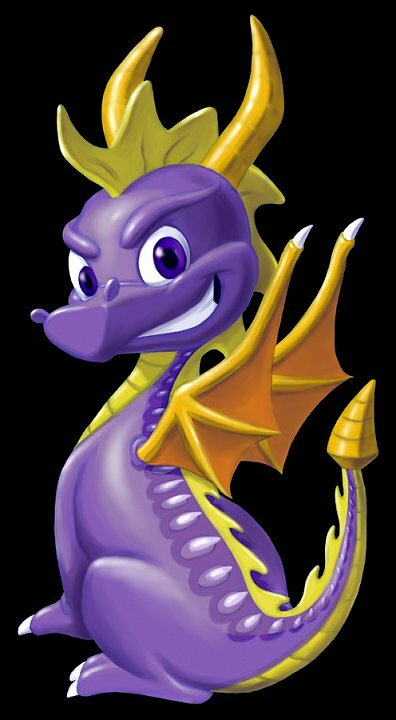 darkSpyro - Spyro and Skylanders Forum > Spyro: Year of the Dragon > What If the "Multiple Element" Thing Existed In This Game First? I don't think the PlayStation 1 had that kind of power. Well a fairy grants Spyro with ice breath in Frozen Altars, so that could be an early idea of it? I feel like it could be interesting. Like SuperSpyroFan said, Frozen Altars gave you ice breath, which would be used in every game including the Legend series afterwards, so it definitely started in the trilogy. It would be kind fun now that I think about it?? Like imagine the first game but with Spyro having ice and lightning breath along with fire and different enemies and such suited to each breath. Ooh. I honestly think that would have been better and added more than the multiple character thing they did. Well, Enter the Dragonfly left off where this game ended, right? As well as Spyro 4:Enter the Dragonfly being the closest related game to the original trilogy? So if EtD was a finished, polished, non-bug-ridden glitch heap load of a game, it would have probably been better than Spyro: Year of the Dragon. But, back on topic. Yeah, it would have been loads of greatness have the breath abilities (minus the Bubble Breath. ugh) in Spyro 3. What if Spyro 2 & Spyro 3 were made using the Enter the Dragonfly engine, with graphics and textures? I've never thought about it before, but it would have been really nice to have the ability to switch between fire and ice breath at will, in any level. I don't think the other elements would have worked out well, but freezing enemies to use as platforms could have been used all over the place, not just frozen altars. Maybe Spyro would get that ability in the second or third homeworld, so the beginning of the game was just normal Spyro. Then again, Spyro 3 would have been a very different game. It's always fun to speculate, though. it kind of already did, since the game had ice breath in one level?